PTZ3-X20L is a compact and versatile HD 3G-SDI Broadcast PTZ Camera that makes it easy to connect and control where it matters most. 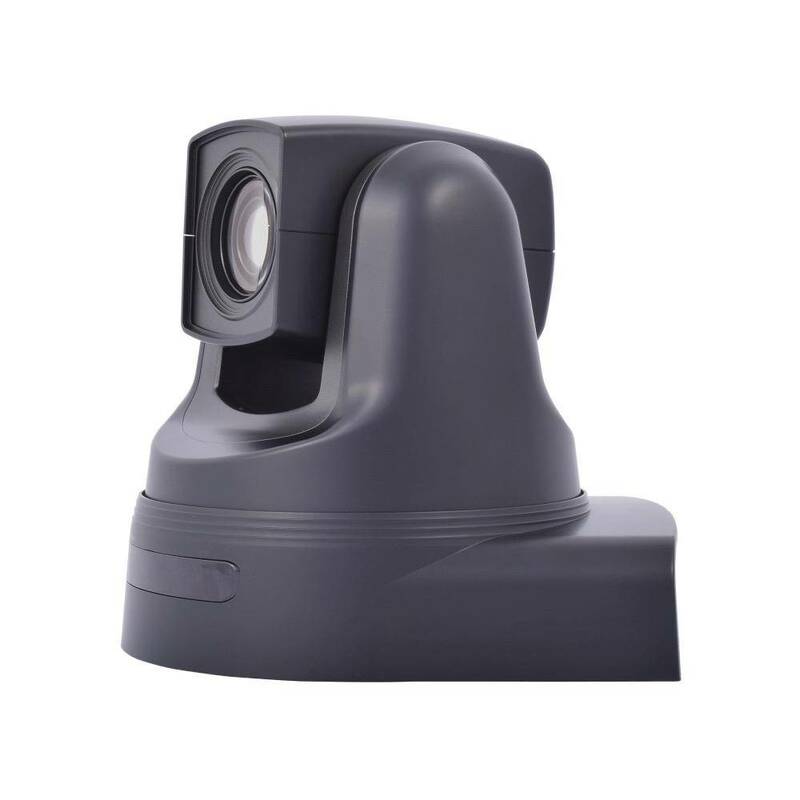 AIDA PTZ3-X20L is built around a professional 2 Megapixel ½.8-inch sensor with a smooth 20X Optical Power Zoom block module with 12X Digital boost. 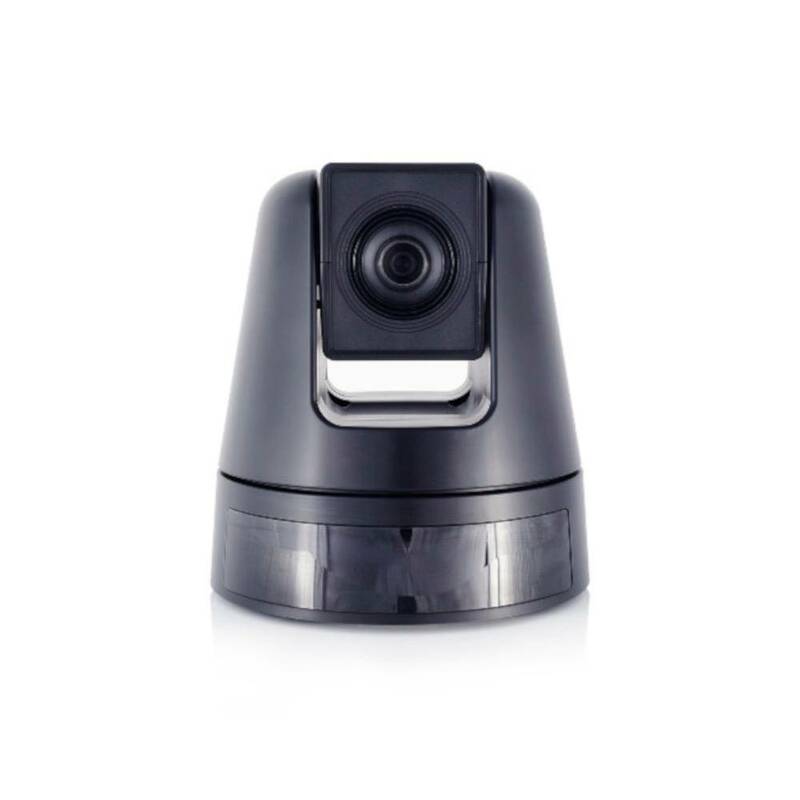 The camera features built-in OSD for customizable image settings and equipped with a versatile video output such as 3G/HD-SDI, HDMI, DVI (HD) and Composite. Remote operation and control via RS-232C Visca and RS-422/485 common protocols make it highly compatible with most integrated control systems and workflows. Full HD Progressive Scan sensor captures sharp and vivid color under different light conditions. 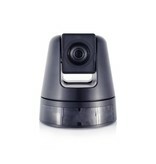 Advanced digital imaging processor provides vivid and detailed images with full access feature sets. 3G/HD-SDI, HDMI, DVI (HD) and Composite for versatility and seamless video performance. 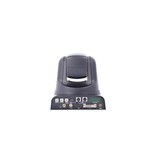 Power Optical Zoom capability up to 20x and boosted with 12x digital zoom. 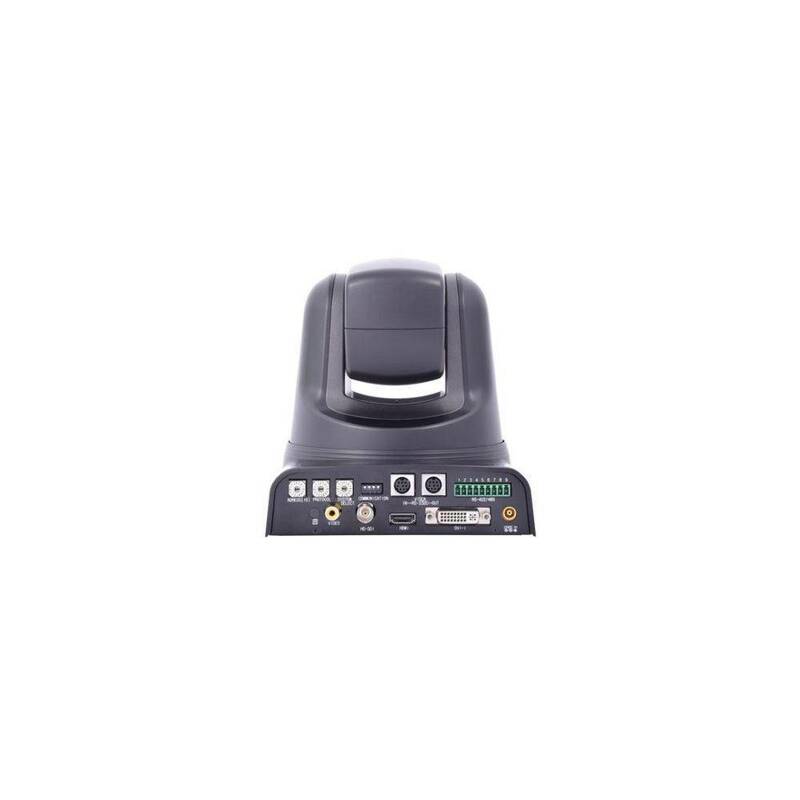 Compatible with other industry leading products, conforming with SMPTE 424M /292M standard. Auto White balance and shutter speed provides the optimized performance in a variety of situations. Built-in OSD controls for customizable image settings. Shutter Speed: 1 to 1/10,000 Sec. Dimension: 155mm x 160m x 170mm / 6.10" x 6.92" x 6.69"